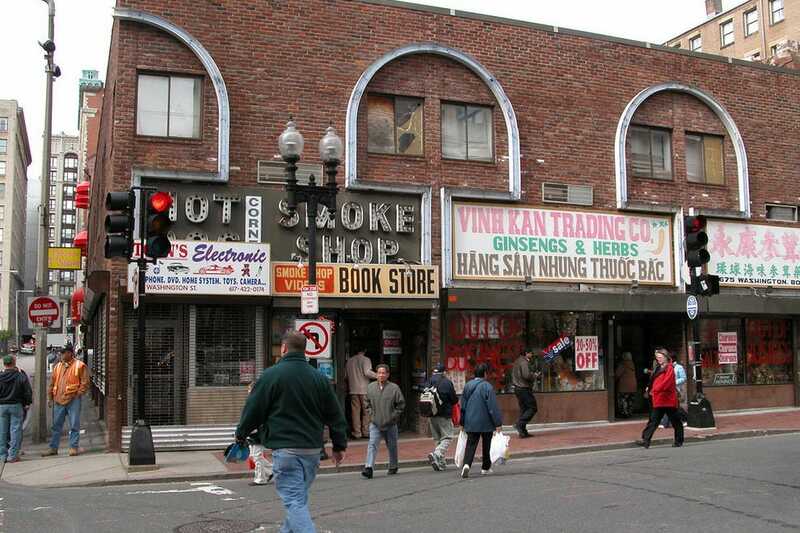 Chinatown is about 4 blocks wide and is packed with restaurants and stores. The Theater District has great pre-show restaurants and old theaters along Tremont and Stuart Streets. Recently, Chinatown and the Theater District area has changed with the addition of office towers, condos, hotels and clubs.